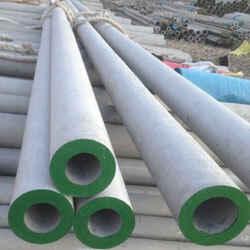 IBR Carbon Steel Tube : ASTM A 179 / A 210 Gr. A / BS 3059 Gr. 360 & 440.